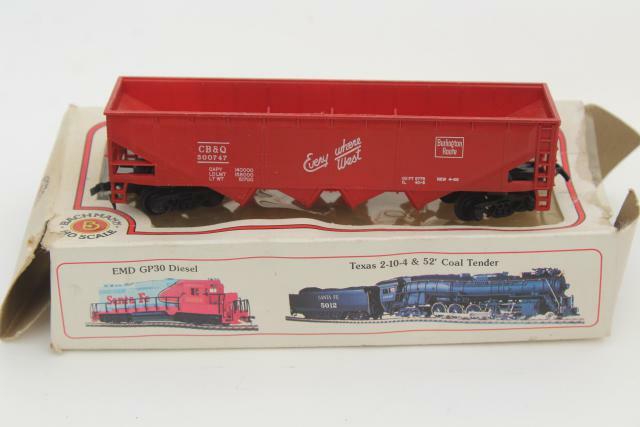 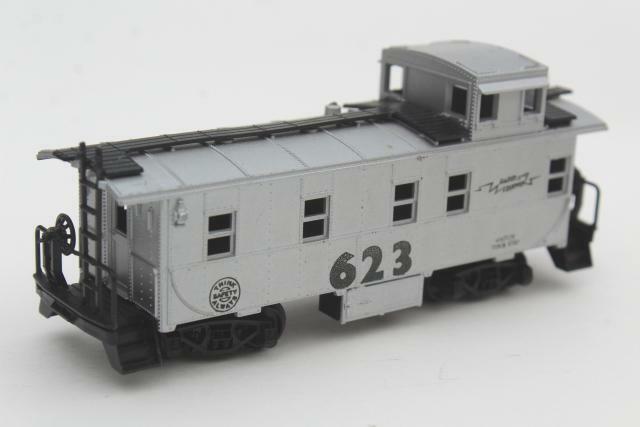 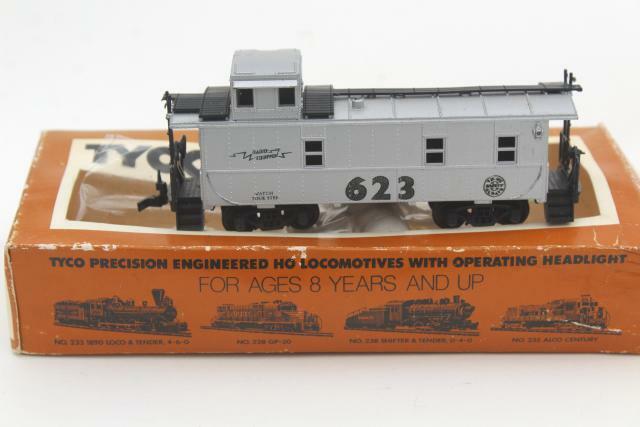 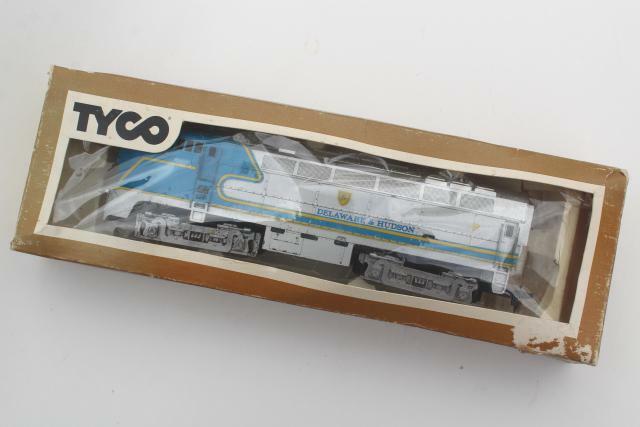 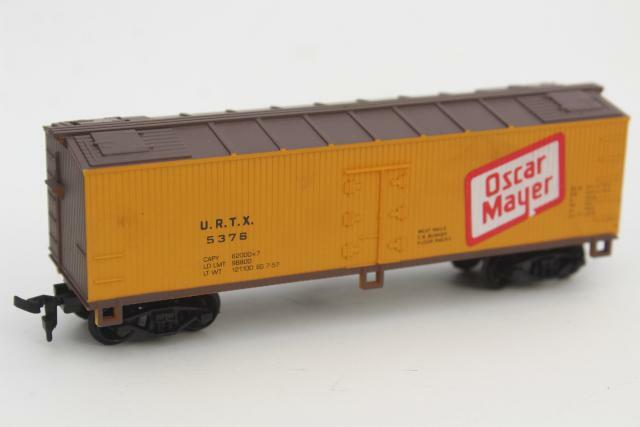 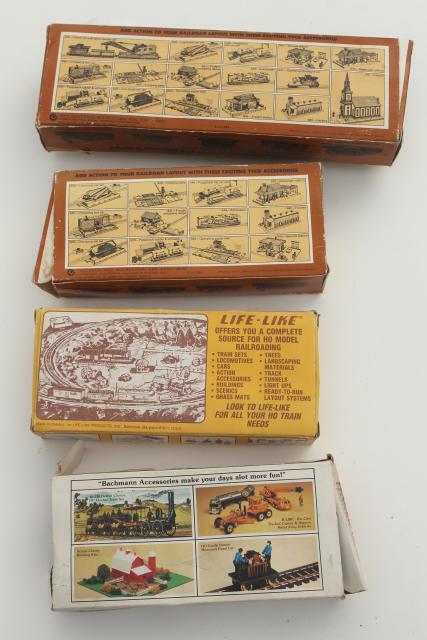 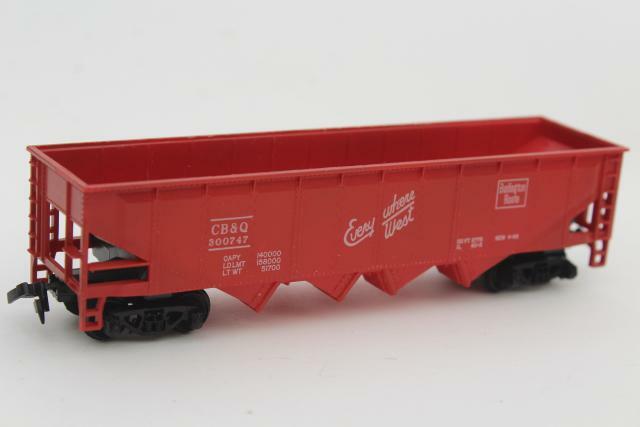 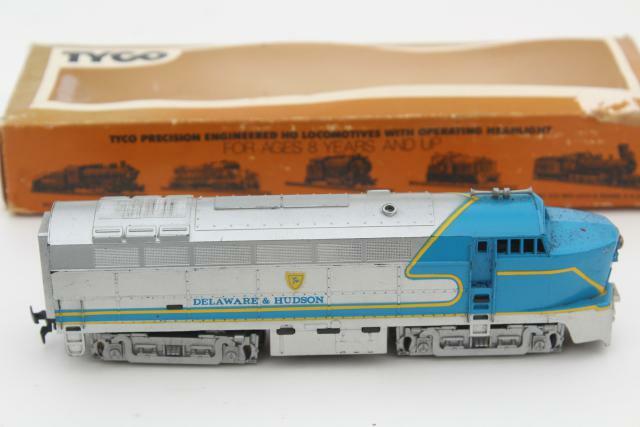 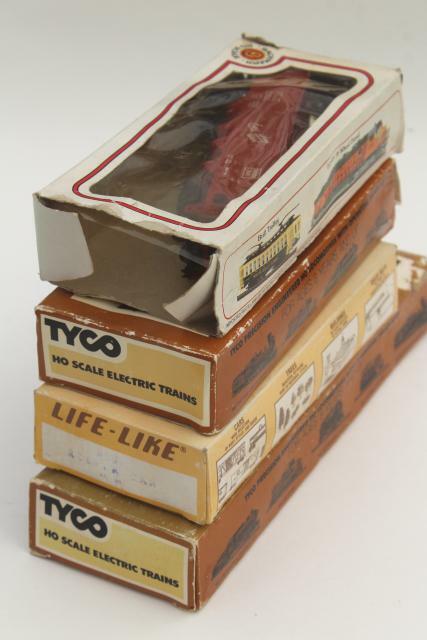 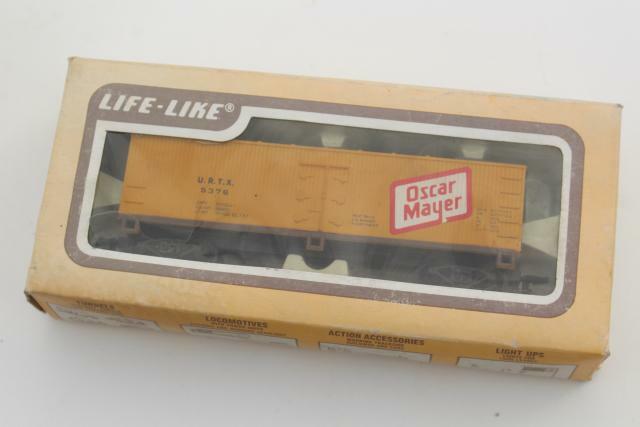 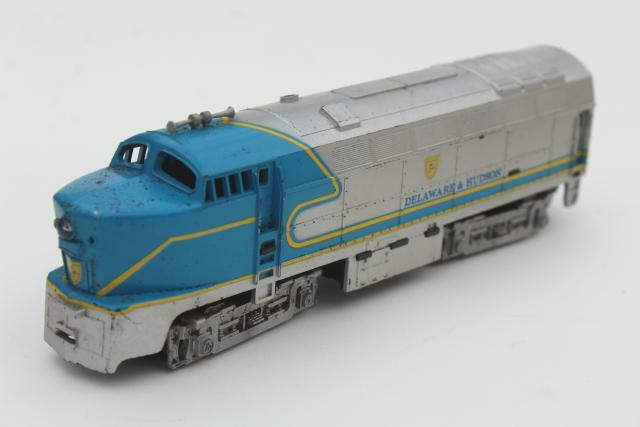 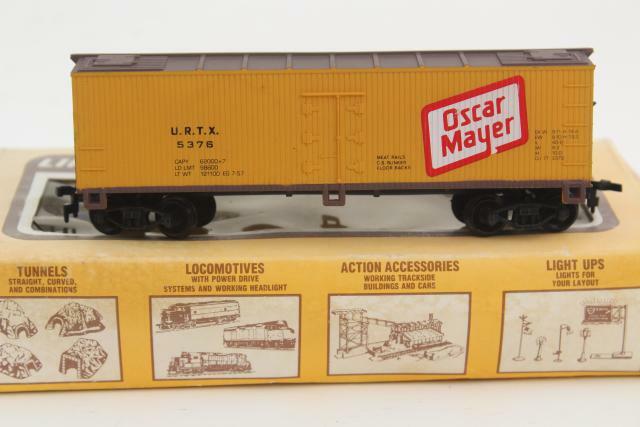 70s vintage electric train engine and cars in HO scale, in worn original boxes as shown. 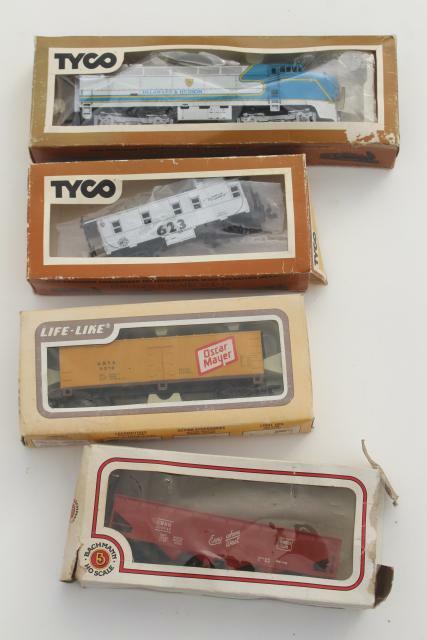 I don't think these have been used, but trains aren't my specialty and I haven't opened these up or tested them. 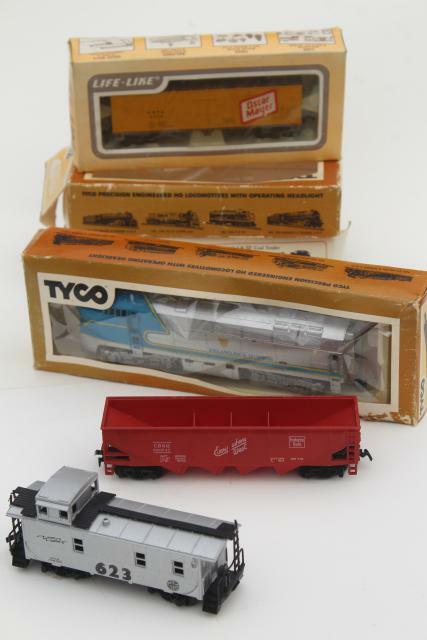 Please email us if you have any questions about these!